Home > Bolsonaro presidency a threat to the Amazon? About 60 percent of the Amazon rainforest is located on Brazilian territory. While scientists have highlighted its importance - both as an irreplaceable biodiversity treasure and an essential global climate regulator - deforestation continues. During his election campaign, Brazil's new President Jair Bolsonaro frequently criticised environmentalism, boasting strong ties with the agribusiness industry, and threatening to leave the Paris climate accord. According to Reuters, the Trump administration on Sunday doubled down on its threat to shut down the southern border with Mexico. 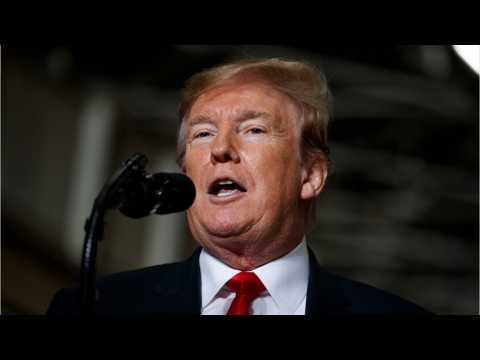 The remarks come a day after the administration cut aid to Central American countries which President Donald Trump accused of deliberately sending migrants to the United States. On Friday, Trump said that there was a "good likelihood" he would close the border this coming week. He also accused, without providing evidence, the nations of having “set up” migrant caravans and sending them north. According to Reuters, ten days after Brazil’s right-wing President Jair Bolsonaro took office, dozens of men entered protected indigenous land in a remote corner of the Amazon. Inspired by Bolsonaro’s vow to open more native territory to commercial development, the men, armed with machetes and chainsaws went to stake their claims. Tribal members said that the trespassers threatened to set fire to their villages to drive them out, but retreated after tribesmen readied poison-tipped arrows . 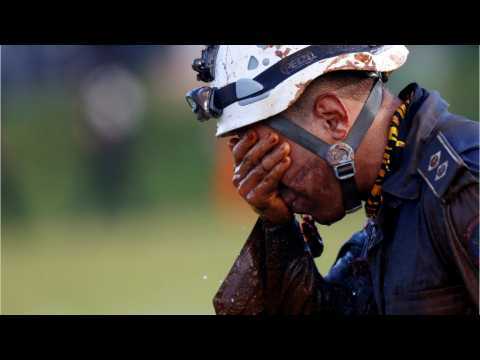 Firefighters in the Brazilian state of Minas Gerais have confirmed 60 people dead in Friday’s mining disaster. The disaster occurred when a dam broke, sending a torrent of sludge into the miner’s offices and the town of Brumadinho. Nearly 300 other people are unaccounted for, says Reuters. Officials said it was unlikely that any would be found alive. Brazil’s Vice President Hamilton Mourao said the government needs to punish those responsible for the dam disaster. Business Insider reports that Google will appeal its recent $57 million fine for breaching Europe's strict new privacy rules. Google confirmed on Wednesday that it would appeal the fines. A Google spokesperson said it was concerned about how the ruling would impact "publishers, original content creators and tech companies." Google also said it "worked hard to create a GDPR consent process for personalized ads that is as transparent and straightforward as possible." The fine is a major test for the privacy rules which came into effect across Europe last May.